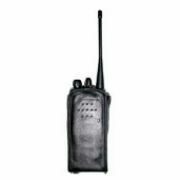 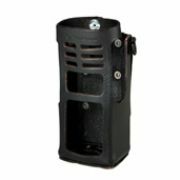 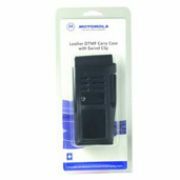 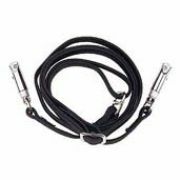 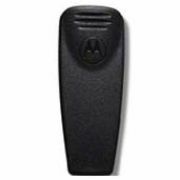 Hard leather, soft leather and nylon carry cases secure and protect radio. 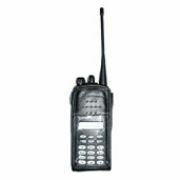 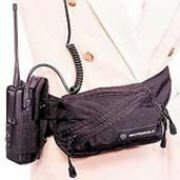 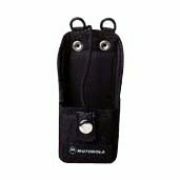 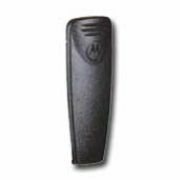 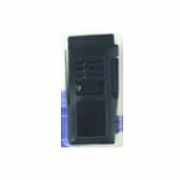 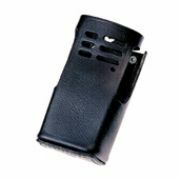 Comfortable, useful and stylish, RadioPAK hold your communications tools at your waist. 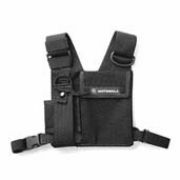 Choose from a wide variety of adjustable straps to match your carrying cases and requirements.